I love my job and working with couples from abroad. 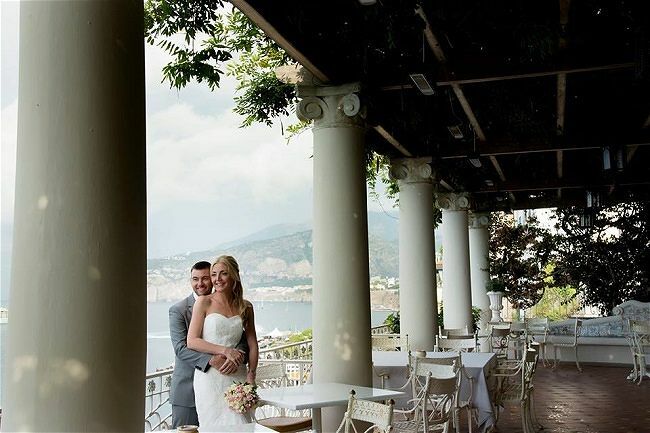 I love helping them to make their dream wedding in Italy a reality! 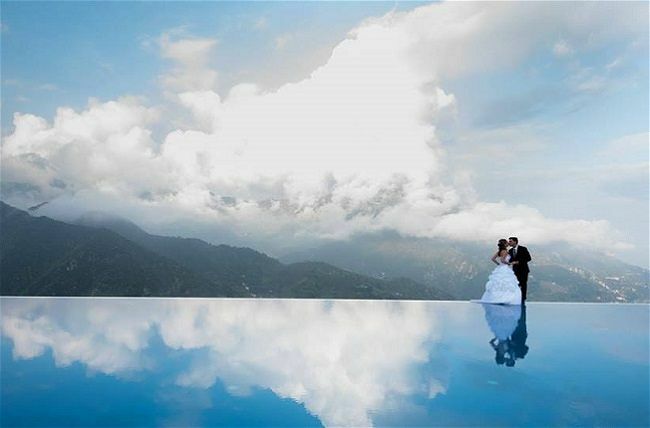 Glamorous and Exclusive, it will be a wedding of dreams and one your guests will never forget. 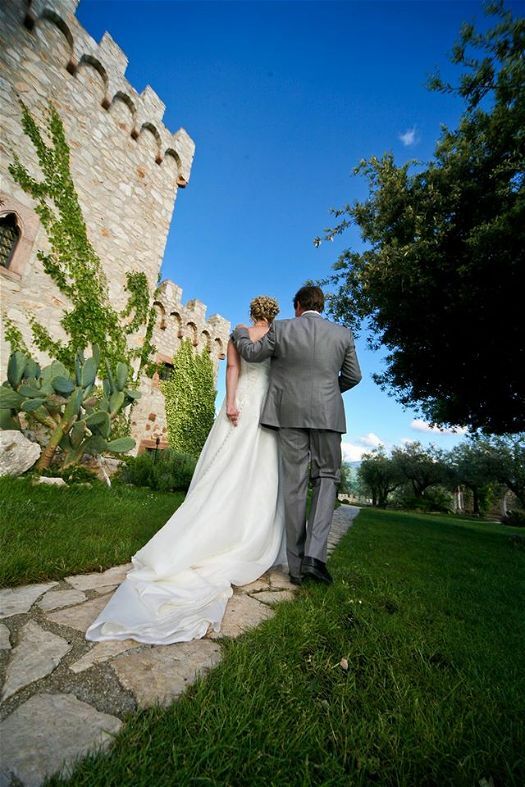 With local knowledge and over ten years experience Just Get Married in Italy has an impressive list of intimate locations for your wedding. 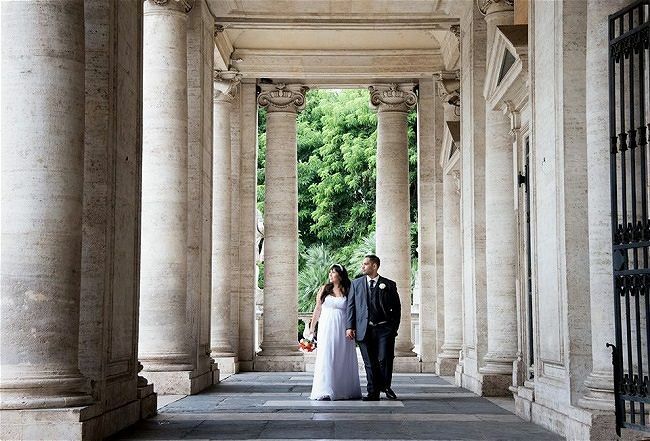 Just Get Married in Italy will give you the inspiration and all the information you need to plan an amazing wedding in Italy! 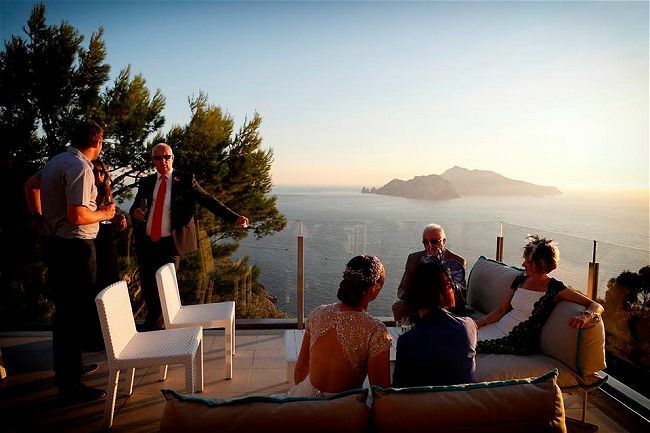 They are a leading Italian wedding Planner offering the best Italian wedding destinations, creating memorable and stylish ceremonies and weddings in Italy. 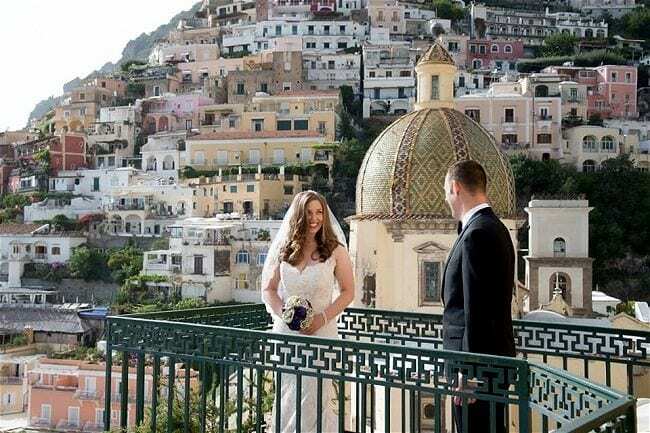 From a romantic wedding in Rome, a grandeous wedding under the Tuscan Sun or an intimate moonlight wedding in Positano, Just get Married! 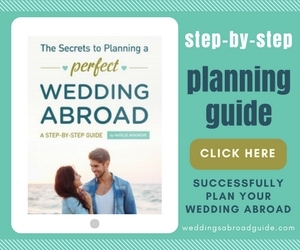 can help you plan your dream wedding in the location of your choice. 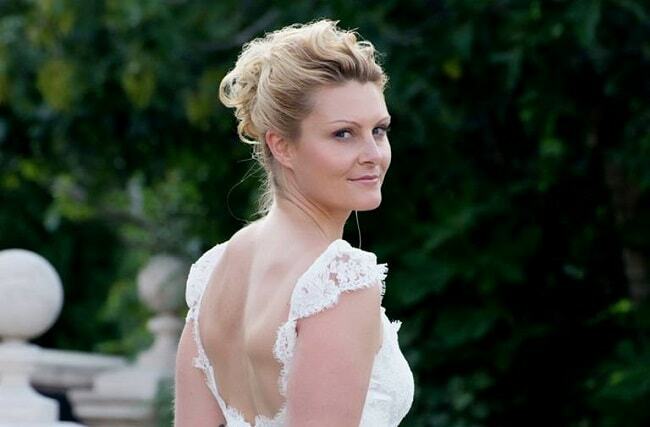 Every detail will be taken care of ensuring your special day totally personalised and stress free. 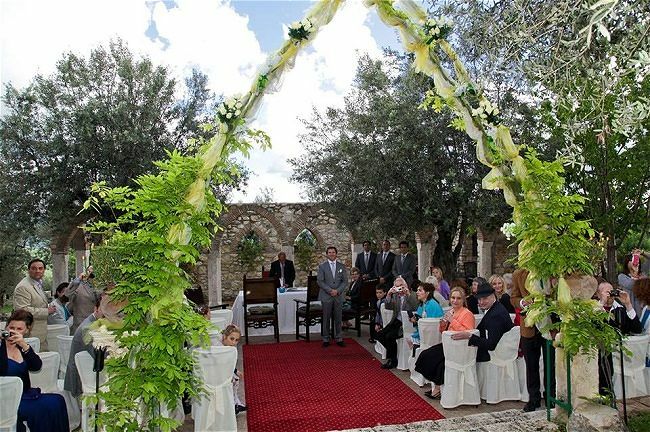 Deborah Taliani and her team of professionals are dedicated to the coordination and planning of Weddings only! 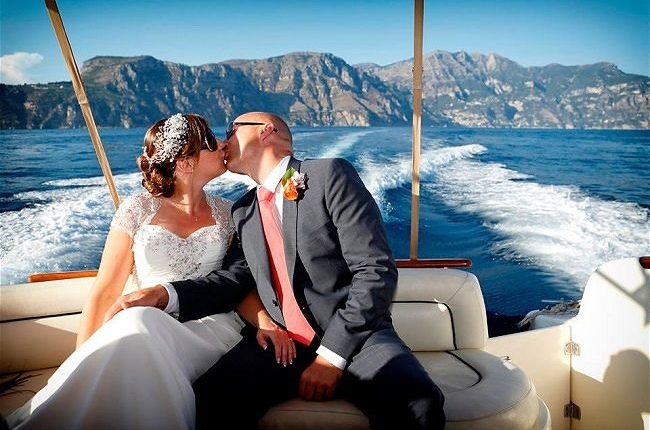 This makes them a leading company for a destination wedding in Italy, offering exclusive and at the same time affordable wedding services together with professionalism, commitment and expertise! 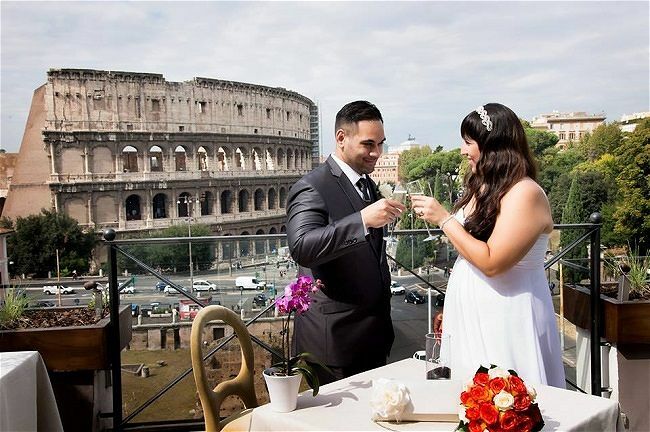 Deciding to get married in Rome, my birthplace, but living and working in London, made the planning very challenging. 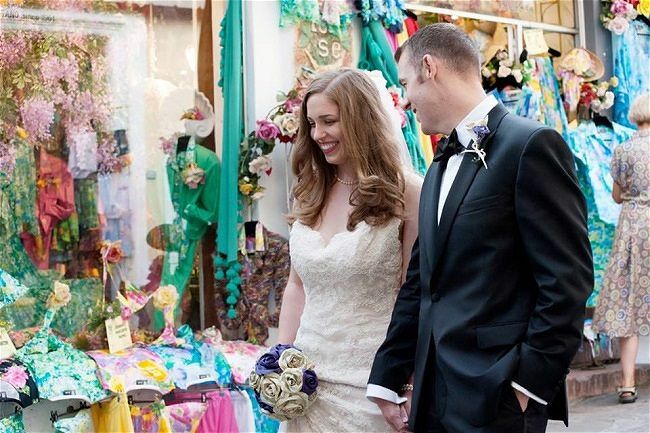 I truly experienced what a bride feels and perceives during the preparation time. That experience helped me to achieve a complete understanding of all the emotions a couple go through at this particular time. 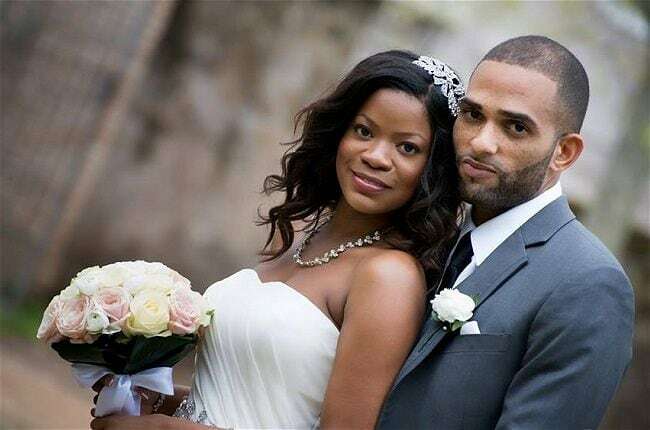 More importantly, I now fully appreciate the unconditional trust a couple put in my services and I’d like you to think of me as your very own Personal Assistant for the most important day of your life, your special, perfect and unique wedding day! I work completely around what you want; you just leave me to do the worrying so you can enjoy both the build up and the occasion. 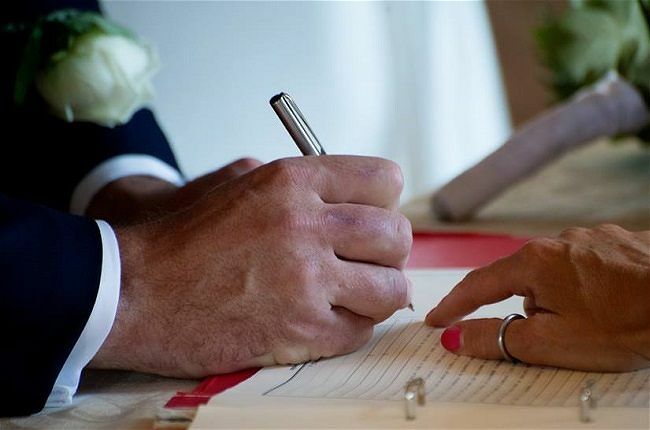 Just get Married is among the listed translators recommended by the UK embassy in Italy to carry out CNI translations and legalisations at the Italian Tribunal. If you wish to proceed with the service, please contact me quoting “CNI Service”. Please bear in mind that this service can be provided to UK citizens that reside in the UK. If you do reside outside, the standard process still apply. 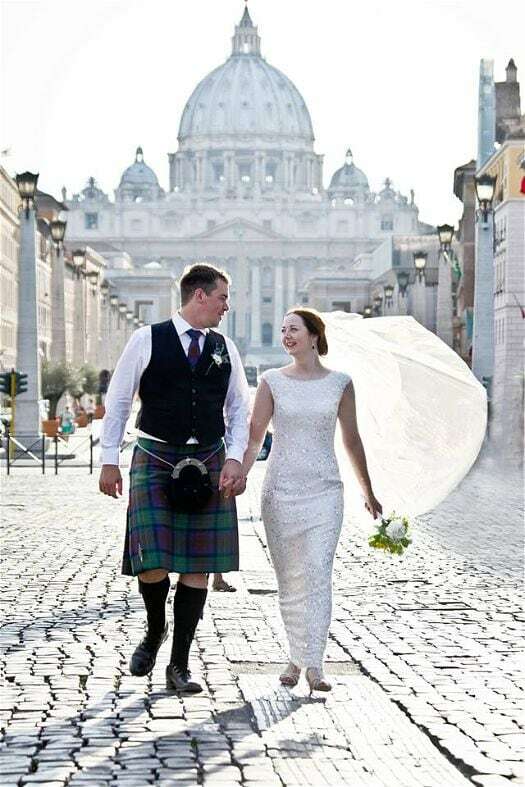 “We have just returned from our wedding in Tivoli on the outskirts of Rome, every aspect of the day and the planning beforehand was excellent, from the support and help in the planning stages and on the day itself which passed with no problems and with a great sense of fun and enjoyment. 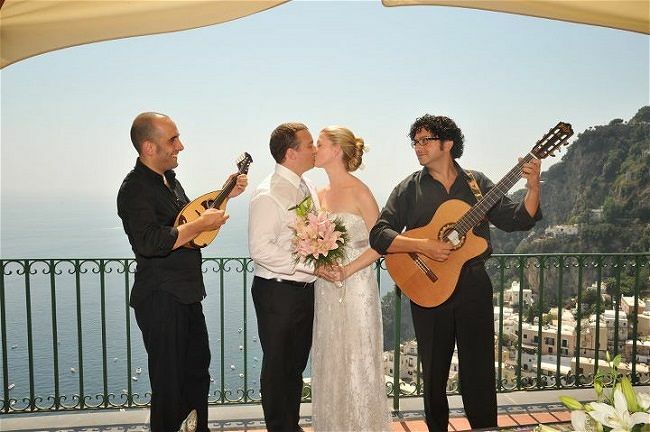 Deborah our wedding planner was always available and responsive to any questions we had regarding all the legal documentation required to make our day special and one to remember. 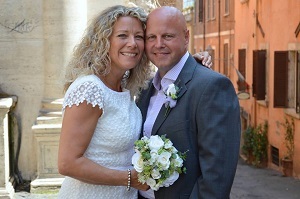 “Our wedding in Positano was brilliant – many thanks for all your help it just wouldn’t have been possible without you. The local wedding coordinators were great, very friendly and we felt very comfortable with them, also special mention to the wedding photographer he was so funny and definitely got the best out of us. 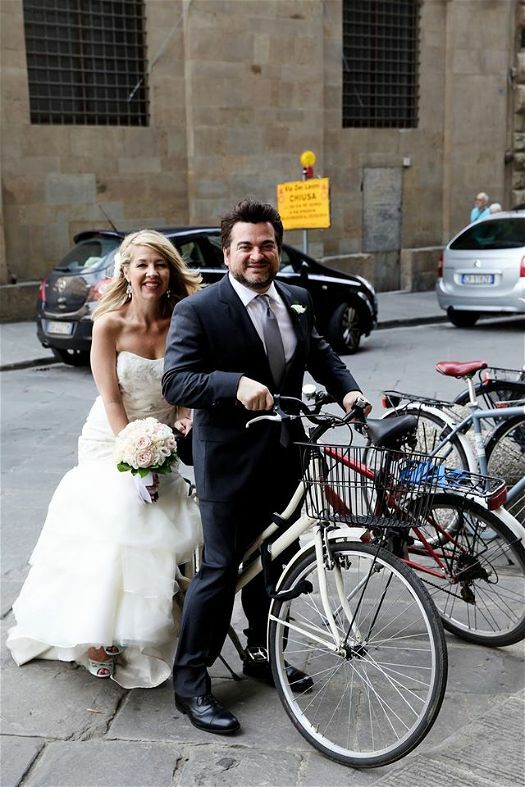 All the Italian wedding arrangements went like clockwork and we had a realy nice flow to the day. It was great walking down with Clive – the Positano lanes just went quiet and so many people congratulated us it was overwhelming!! The reception venue was great, allowing us to have a fantastic atmosphere and they even brought in a piano player so we had background music all night. We could not have asked for more! 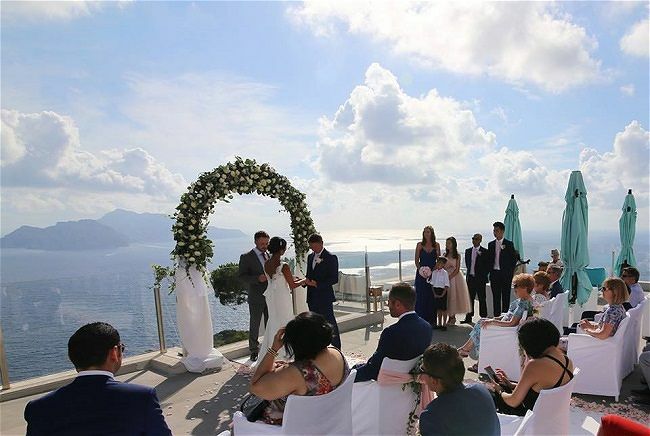 Just Get Married in Italy together with tailormade wedding services in Italy, offer affordable set ceremony & legal services to suit any wedding style, idea and budget! 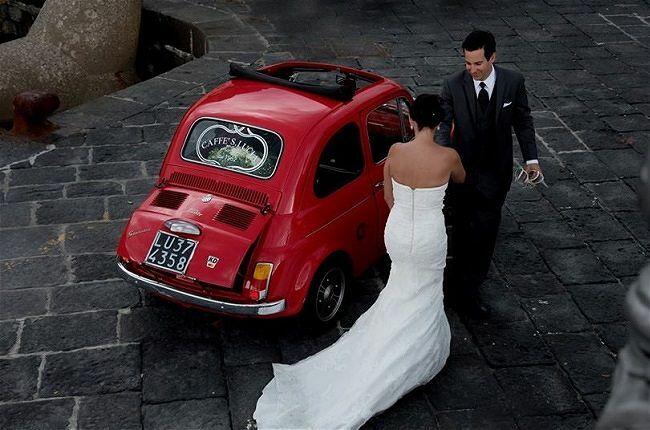 Just Get Married in Italy offers exclusive wedding planning services in Italy. 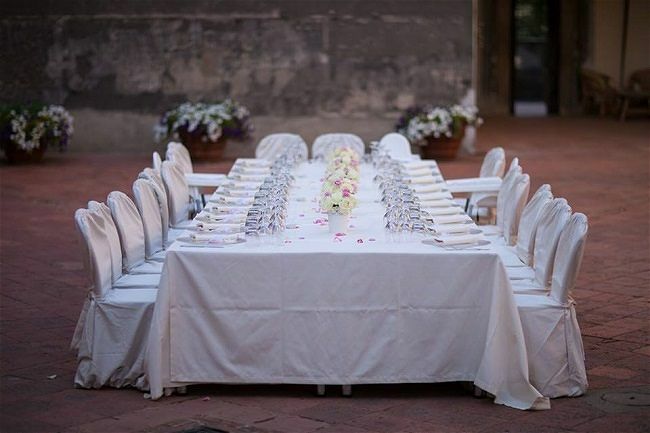 They will give you the inspiration and all the information you need to plan an amazing wedding in Italy!